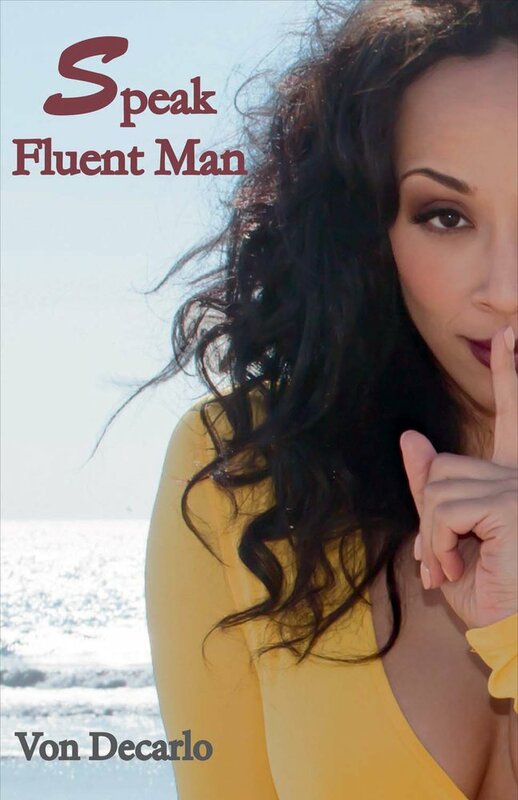 By digging deep into topics such as entitlement, double standards, logic vs emotions, and more, Von Decarlo Brown brings to you what she learned in her 10 year relationship with Comedian Patrice O’Neal, in a very in depth, personal memoir for both men and women. Dont let the title fool you! Whether you are male, female, heterosexual, bisexual, transsexual, or transgender, Speak Fluent Man can help you realize the full potential in any type of relationship, by helping you understand how to have the courage to live in your own truth, and accept the truth of others unconditionally. The cost is $15 per book, $20 for an autographed copy. Shipping is $4.99 per book and $1 for each additional book. 6-10 business days domestic US shipping.